More than ever, people today are living in urban areas and becoming ever further disconnected from natural spaces. Meanwhile, most of us are feeling a mounting level of stress, anxiety and depression brought on by the massive expectations the world demands of us. We live in a culture where the pace is always quickening, mental illness is escalating, and the void between us and the natural world keeps widening. People suffer from too much screen time, too much isolation, and not enough movement. Studies have found that most of us get less than an hour of time outside per day, while we spend an average of 7 or more hours per day on computers or phones! This often leaves us feeling sick, sad, and wanting for something more. The Solution; the Great Outdoors. Research shows that regularly spending time outside, and better yet, interacting with a natural environment (especially a green one), can improve our mental and physical health. Nature time can help enhance one’s focus, lessen self-critical thinking, increase energy levels, and even combat ADHD and other mental illnesses. It seems as if we all have the internal instinct that tells us it’s good for us to get outside, but few people do it enough. What would it take to inspire you to immerse yourself in a natural space once per week or even daily? Finding one or more activities that you enjoy can help make getting regular nature time a priority. Spending time outside, doing something that relaxes, inspires, and refreshes you is important to your health and wellbeing. One simple way to get daily nature time is to take walks outside your home. You don’t need to go to a National Park in order to get a dose of nature time. Keep your plans practical and convenient as to encourage consistency. A long meander down a country road is ideal, but even a brisk walk around your neighborhood will suffice. Keep in mind that the greener the space, the greater therapeutic quality is said to be. Find something that excites you and use it to motivate yourself. Dress comfortably, breathe deeply, and know that you belong out there. The more you open yourself up to the beauty of the natural environment, the happier and healthier you’ll feel. You might even say, it’s soul satisfying. Hook Up with Nature, If Not with a Fish. 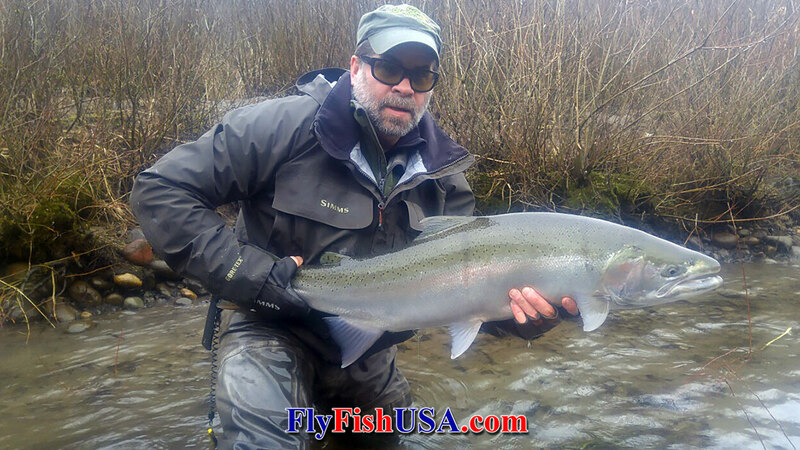 Fishing, particularly, fly fishing is a great way to not only expose yourself to nature, but to become an active participant in a living, vibrant environment. Noting your observations about the weather, depth, flow, and temperature of the river, being aware of the lifecycles of insects and fish, and unleashing your predatorial instincts for hunting while keying in on fish lies, are bound to get you deeply engaged in nature. The chance of catching a fish may be just the motivation you need to get you to the river’s edge, but once you’re there, it hardly matters whether you catch one or not. Nothing clears the mind with such proficiency as watching and listening to the flowing currents of a river. Especially if you are wading, you will surround yourself with the experience of the landscape. You will not only see what’s around you, but you will be a part of it. Feel the resistance of the current pushing against your legs. As your feet search for their places among the slippery rocks on the river bottom, your muscles engage to give your stability. With grace, your arms lift the rod to begin your cast, and alas, you have forgotten all about your worries. Here, in the Beaver State, we are blessed to have an abundance of beautiful waterways to use and explore. The Sandy is Oregon’s First “Wild & Scenic” designated river. From its many easily accessible banks you will stand amidst towering timber, be memorized by cascading waterfalls, and almost certainly see bald eagles soaring. Take a float trip in a boat and be awed by grandeur of high-bank cliffs and peer down to catch direct glimpses of the many species of fish who call the stream home. 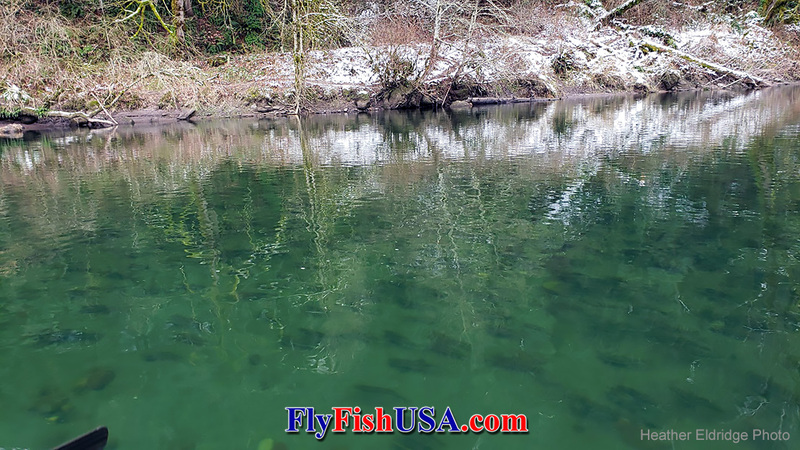 An exploration of the world’s best kept “Urban Steelhead River”, may grant you the just the refreshment, inspiration and connection to something bigger that you need, with the convenience of only a short drive. Do yourself and your loved ones a favor and get regular doses of nature time therapy. Better yet, encourage others to join you. 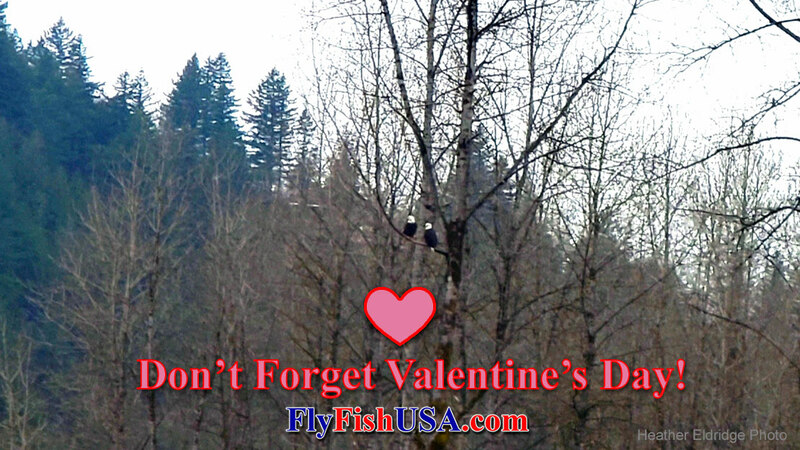 With Valententine’s Day on the horizon, treat your significant other or your whole family by taking them out and having an adventure. Sharing the activities you love or taking the time to do things that they love with them is the sincerest way to show them you care. Nature time is therapy that is there for all of us and it has the potential to help us heal from stress and grow our relationships. 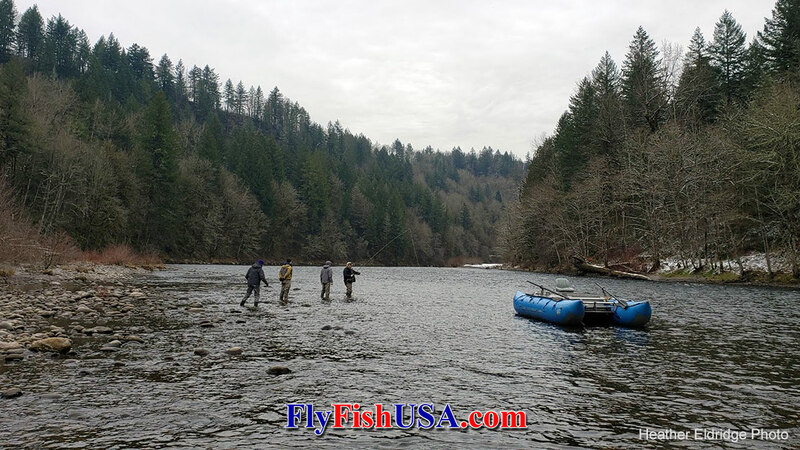 Book a float trip or enroll in a school to continue your fly fishing education and open the doorway to a fun and healthy hobby that will last you a lifetime. John Muir once said, “In every walk with nature, one receives far more than he seeks.” The determination and hope of a fisherman will drive her to return to wild, beautiful places repeatedly in attempt to facilitate that elusive encounter with one of nature’s wonders, the steelhead (trout, etc.) She may return empty handed, but always spirit refreshed, mind alert, and more connected.